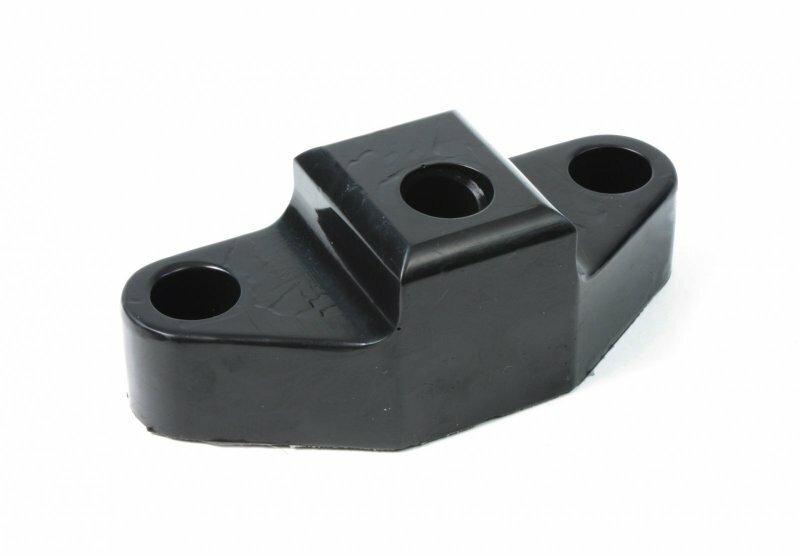 Upgrade the sloppy stock shifter bushing on your FRS/BRZ and buy a Perrin Rear Shifter Bushing while Saving at ModBargains.com! Our Modification Experts can help at 714-582-3330. 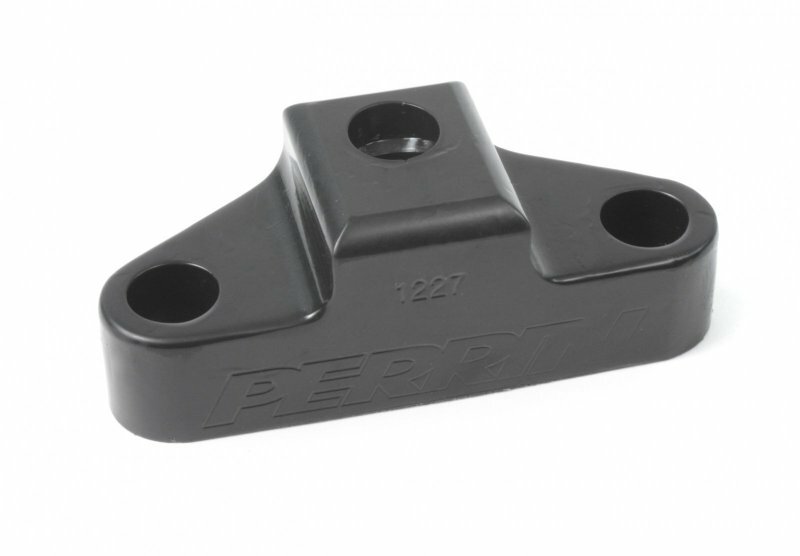 Perrin's Rear Shifter Bushing for Scion FRS and Subaru BRZ is the perfect way to get rid of that sloppy shifter feel without spending tons of money on a short shifter kit or other overpriced stiff bushings. 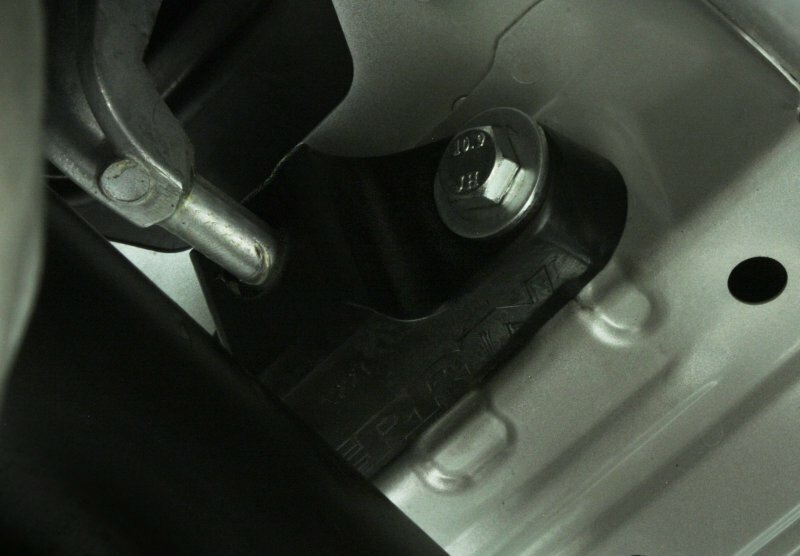 The way that this bushing works is simple; it replaces the softer stock rubber bushing that goes around your shifter linkage and serves as a much stiffer alternative for a more connected feel when your shifting up or down. 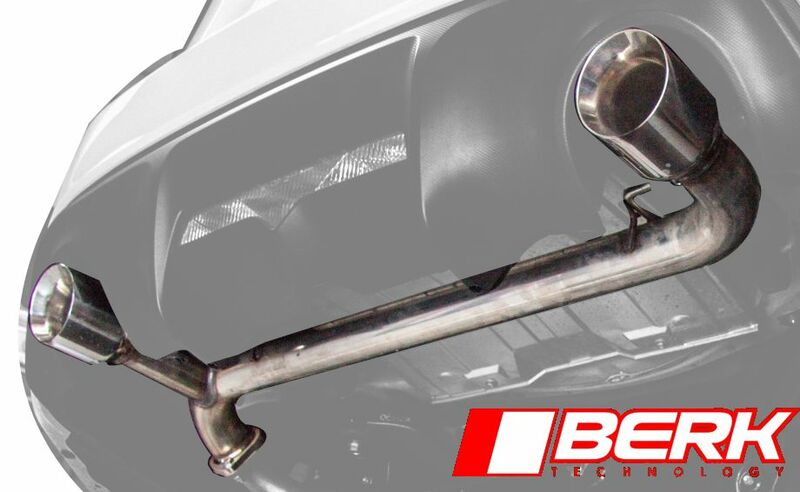 Nothing gives your confidence like knowing exactly where every gear is, and Perrin Performance's Rear Shifter Bushing for Scion FRS and Subaru BRZ is sure to make your driving experience more enjoyable. So if you're ready to purchase a brand new Rear Shifter Bushing from Perrin for your Scion FRS or Subaru BRZ, give ModBargains a call at 714-582-3330 to save on one of the best aftermarket parts in the industry. Our Modification Experts are ready to help you out in any way they can. 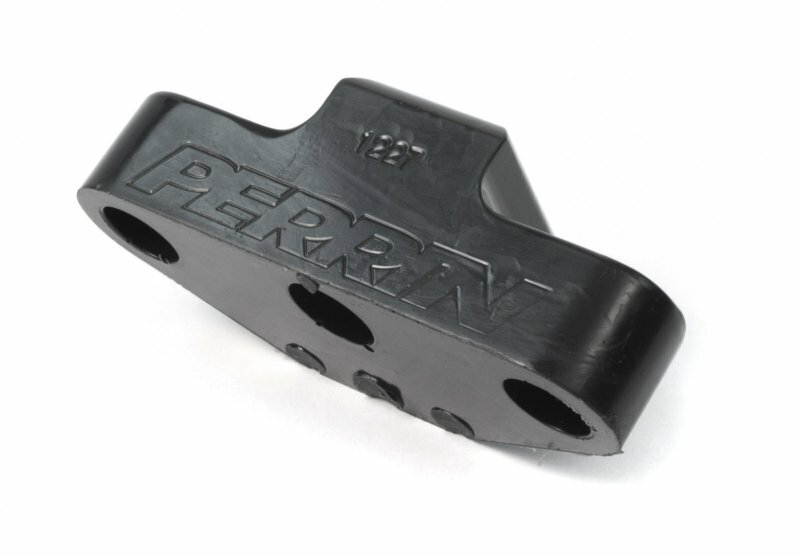 Interested in getting the Perrin Rear Shifter Bushing for your FRS/BRZ? Call 714-582-3330 to talk to our Modification Experts.